Conn McQuinn has been noodling around with educational technology since he was a college student working part-time for the Pacific Science Center. 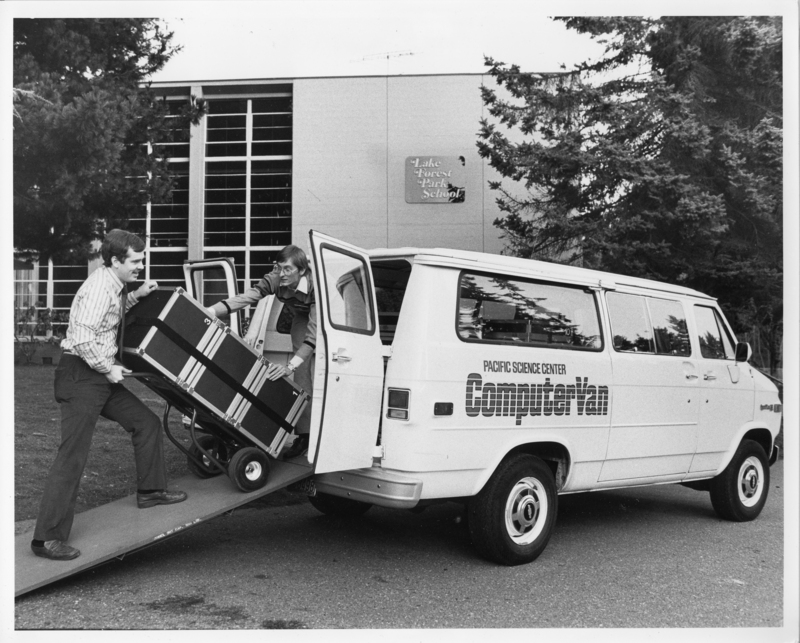 His first full-time job was running the Computer Van, which hauled 15 Apple ][ computers to schools throughout the Seattle area for lessons on programming in BASIC and LOGO. Over the next ten years he oversaw a variety of science and technology programs, including traveling vans, demonstrations, camps, and teacher workshops. Conn then moved to Puget Sound Educational Service District to run their educational technology programs, where he supported local educators exploring new and promising technologies, including over the years CD-ROMs, videoconferencing, the Internet, multimedia, digital video and photography, iPads, robotics, personalized learning, Makerspaces, and many other things we’ve already forgotten ever existed. 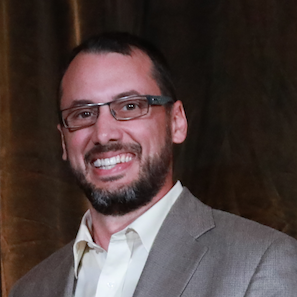 Regardless of the tech involved, however, his goal was to help schools to use the best available technology in the most effective way to empower students and teachers. And to make it as fun as possible! 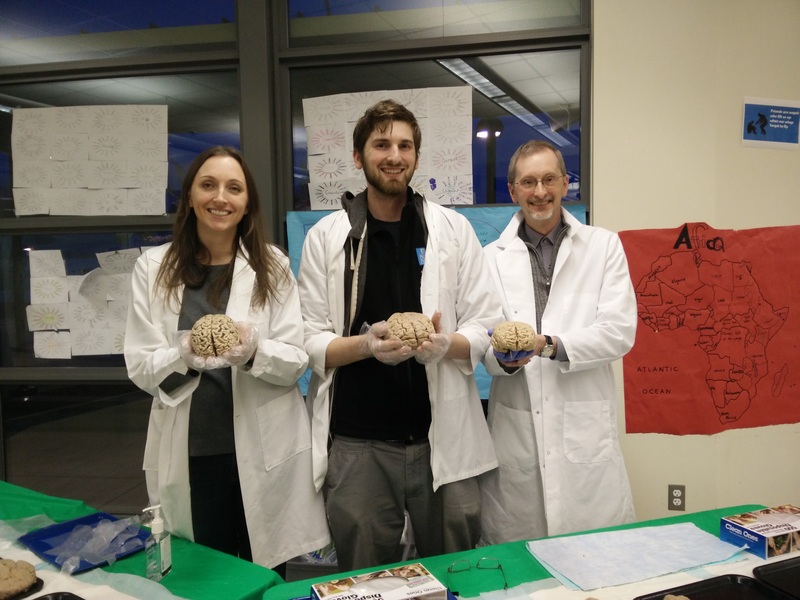 He has now started his own consulting company called McQuinnable Educational Services, and he is working with educators on personalized learning, Makerspaces, and the application of neuroscience in learning. Conn attended his first NCCE conference in 1983, and in the (many) years since then he has been an active member, presenter, and board member from 2004-2010. 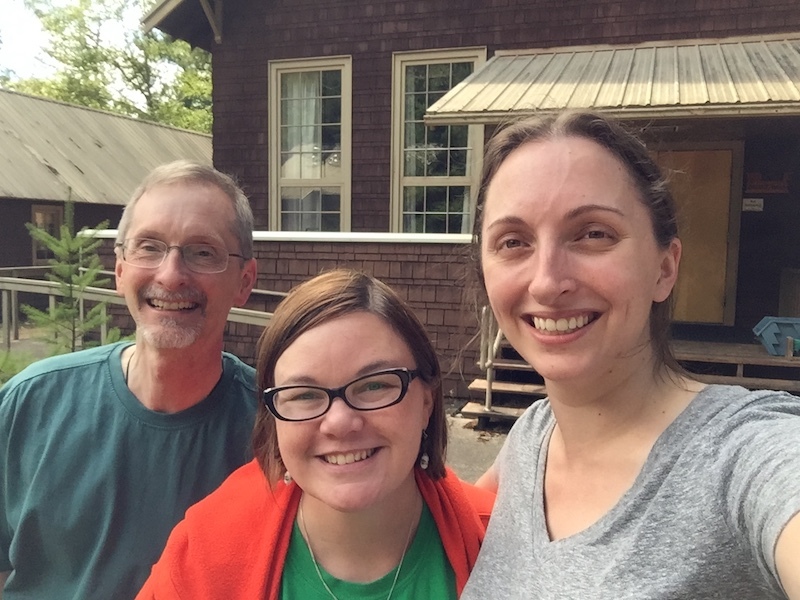 He has helped to organize a number of NCCE camps, conference summits, and this last summer hosted the first-ever NCCE Maker Camp for participants from all across the NCCE service area. Yes, a Maker Camp is every bit as fun as it sounds, and was only possible due to a great team of presenters, including NCCE President Morgen Larsen and NCCE volunteer Caitlin McQuinn! Stay tuned for information on next summer’s camps in August 2018!